Products that seem incredibly innovative often don’t stick around for very long; they’re abandoned as soon as newer, even more innovative replacements become available. That’s particularly true in the home theater world. Just think about how quickly you ran out to buy a DVD player to replace your VHS machine – and how quickly you replaced the DVD player with a Blu-ray. However, there are a few home theater breakthroughs that are still around and may not be going anywhere for a while, because no one’s figured out a better way to do what they’re able to do. Infrared repeaters (also referred to as extenders) are a perfect example. When judging a home theater, nothing’s more important than performance. But the appearance of the installation – and the ease and comfort of operating the equipment – aren’t too far behind. You want people to “ooh” and “ahh” when they see your new setup, not politely tell you how beautiful it is while they’re staring at messy cables and cords running all over the room. And you certainly don’t want to have to get up to change the channel or raise the volume when you’re trying to relax and enjoy a TV show or movie. Infrared repeaters are the best way to keep all of your home theater components and wiring hidden. And they’re the only way you can use all of your remotes to control hidden equipment from the comfort of your favorite chair. That’s why IR repeaters are just as valuable in a home theater today as they were a decade ago. You can find an in-depth article on infrared repeaters elsewhere in the Cmple Learning Center, which spells out the way these devices work in complete detail. But here are the Cliff Notes. When you install a home theater you want everything to look perfect, which means most of the components and all of the cables should be out of sight. That creates a big problem, though. Remote controls for your cable or satellite box, Blu-ray player and other components work by transmitting low-frequency infrared signals from the remote to the devices they control. But those signals can’t travel around corners or through materials like wood, metal or many forms of glass. Putting your equipment in equipment cabinets or closets, and running their connecting cables through the cabinets or walls, will hide them just fine. But when you press the buttons on your remote, the components won’t respond. An IR repeater system solves this problem. A receiver takes the infrared signals and transforms them into electrical signals, which are then sent into the cabinet or closet over existing wiring or unobtrusive new wires. Once the signals are inside, an IR emitter changes them back into infrared light which can be understood and obeyed by the home theater components. That makes a total of three elements in an IR repeater system: the infrared receiver, the IR emitter(s) inside the cabinet, and the connection block where power is supplied and everything is hooked together. The elements are available in several different forms, all of which can be placed where they’re not even noticed. Your theater stays neat and clean, and your remotes work perfectly from your viewing location as long as there’s line-of-sight to the receiver. When considering the IR systems available in 2017, you’ll find many options. They can be broken down into three basic categories, however. Let’s look at them one at a time. Single Band or Dual Band: There are two ranges of frequencies commonly used to transmit the infrared signals used by remote controls. The lower of the two bands is used primarily by remotes for Blu-Ray and DVD players, while the higher band is required to operate many cable and satellite boxes. The best bet is a dual-band system because it won’t cost much extra, unless you’ve check the specs on your equipment and are sure you won’t need it. 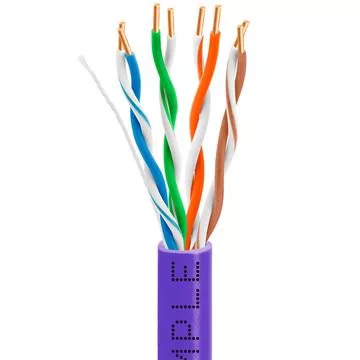 There’s also a new technology that you may need: the RC-MM protocol, which utilizes lower frequencies and is used by a growing number of newer cable boxes. 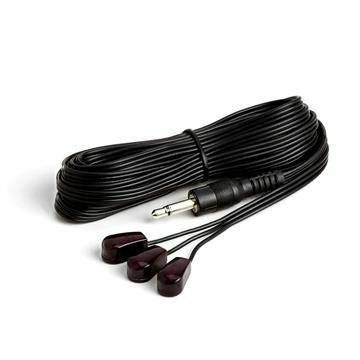 Type of Receiver: The most common style of receiver is tiny and placed unobtrusively near the equipment cabinet or closet, so a small wire can easily be run to the connection block/power supply inside the closet without being visible. Other receivers are combined with the connection block/power supply in a small box. If those receiver placements offend your sense of feng shui, you can buy receivers that fit right into a wall plate that’s installed just like a power outlet. The wires can then be run to a connection block/emitter inside the cabinet through your wall. Type of Emitter: There are quite a few choices in this category, and the right one depends on the type and number of components you’ll be controlling. An IR bug (or blink emitter) is placed directly onto a component’s infrared receiver, while an IR blaster (or flood emitter) sends a wider signal through the air to be received by all components in the vicinity. Some systems have multiple bugs, one for each component; others can control the power of the infrared blast so that components aren’t overloaded. There are IR repeaters that can handle as many as 12 or 18 different pieces of equipment. You can add extra equipment to your IR repeater system if you have more complicated issues to deal with. For example, you can add additional receivers if you want to control components from several areas of a room that don’t all have line-of-sight to a single receiver. 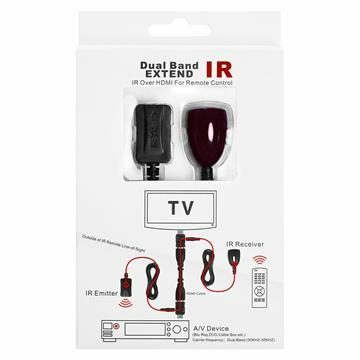 If you can’t run wires to your connection block, there are wireless IR repeaters available. If you don’t have easy access to AC power, you can find systems that can use HDMI cables and obtain power that way. 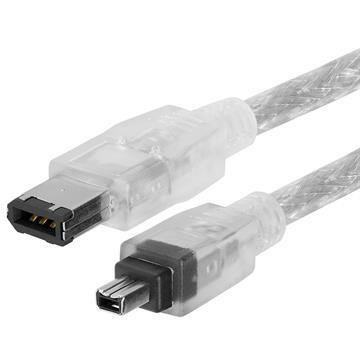 And if your system has to run over long distances, there are adapters to let your system work with either Ethernet cables or IR extension cables. Cmple carries a large variety of infrared repeater equipment, including complete IR extender kits, single IR bugs and multiple blink emitters, and IR extender-over-HDMI adapters. Browsing the listings will give you a full idea of what possible when you want to hide your home theater equipment for a beautiful, clean installation.